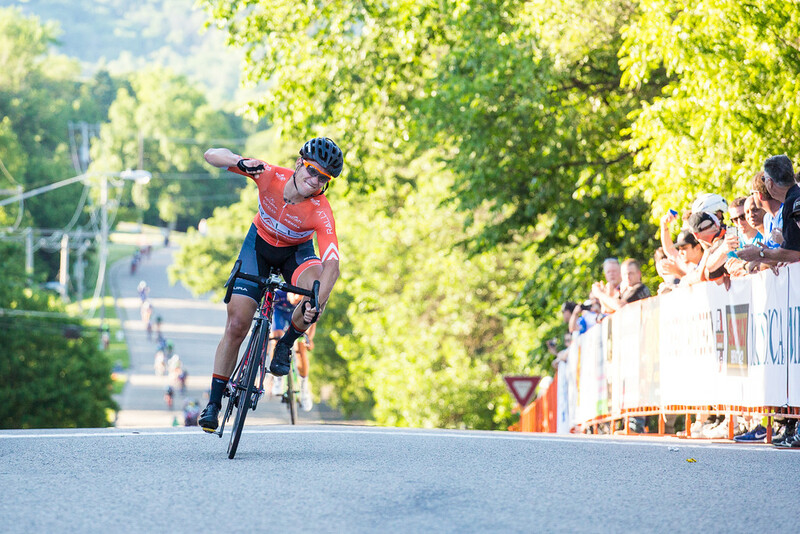 Next up in our racer profiles is Rally Cycling's Evan Huffman, who is having a banner 2016 coming into the Doylestown criterium. What inspired you to become a professional bike racer? I just really enjoyed the whole process of training and racing. Describe the best thing about being a professional cyclist? Describe the worst thing about being a professional cyclist? What do your friends and family think about your career as a pro cyclist? What’s something most people don’t know about being a pro cyclist? We like good coffee and socks. What’s the one race or ride that is on your bucket list? Describe the funniest moment you’ve experienced in a race. What should spectators expect to see in the criterium? Shaved legs or winter coat?